Harvey Easter is a family man, tone-deaf piano seller and eternal optimist. 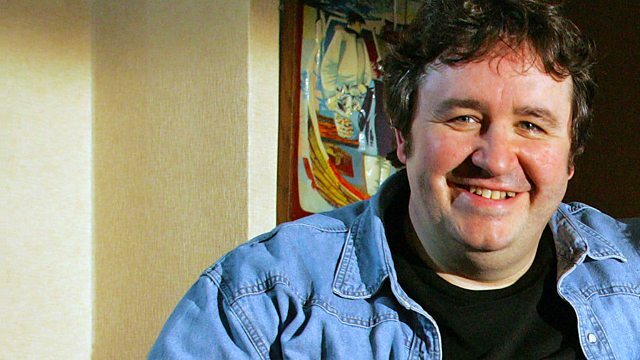 Bittersweet sitcom with Mark Benton. From May 2011.